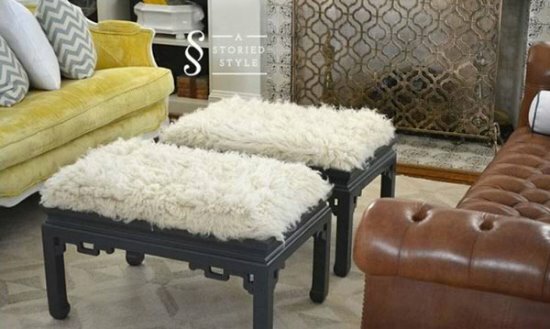 Ottomans are quite trendy to look at and have more than one use. 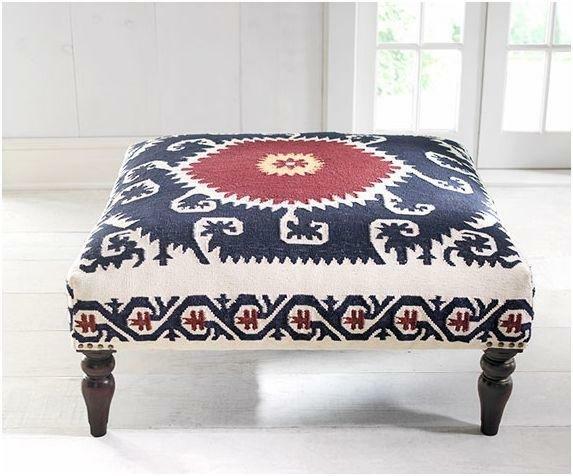 When you are planning to up do your home décor, ottomans are quite a great option. 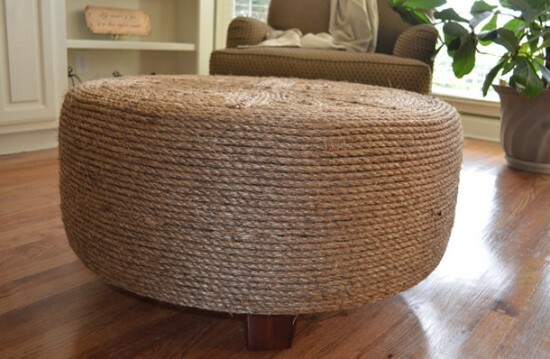 However, if you are tight on the budget, then there is absolutely no need to back off on your wonderful decorative plan. 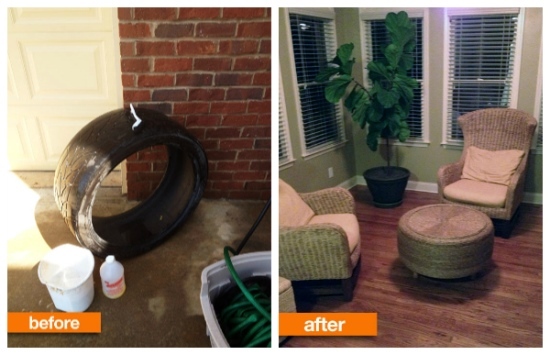 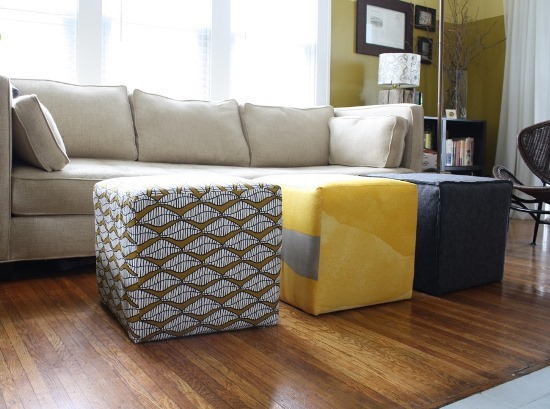 There are many DIY home decorating ideas you can use, especially with your ottoman. You can either upgrade an old coffee stool in your home or simply buy a few basic things and create something completely unique, new, and eye catching for your home décor. 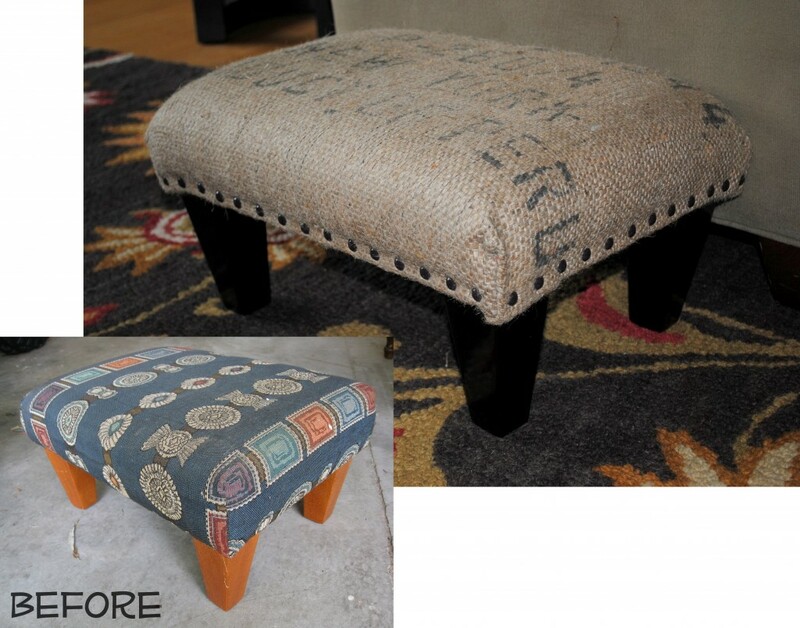 Old and unused coffee tables are the best for stools you can upgrade to a completely new and outstanding ottoman. 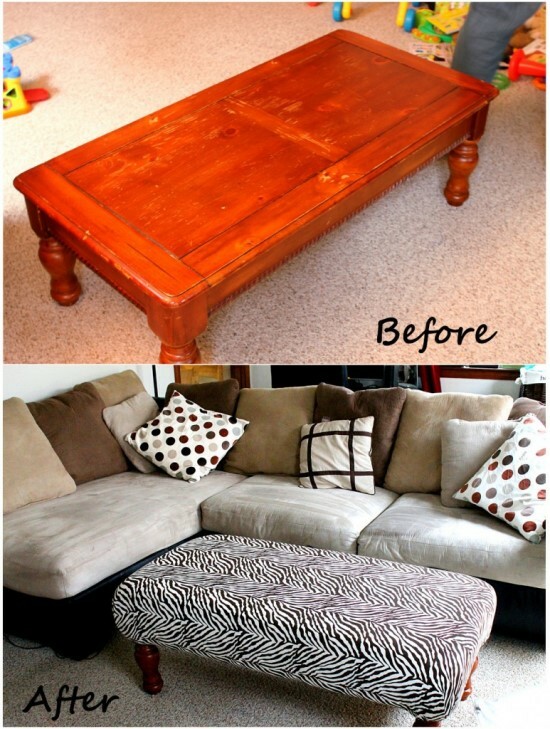 A coffee table is all ready with legs and a table top. 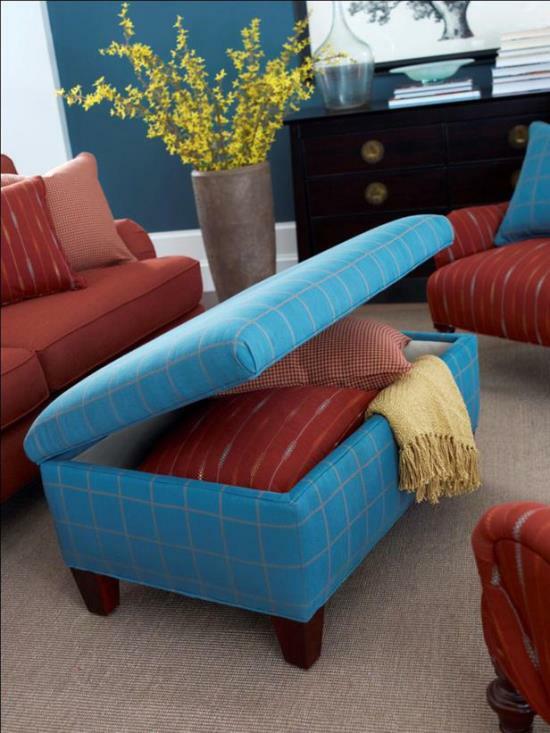 All you will be required to do is add an elegant upholstery and foam for converting it into a comfortable seating. 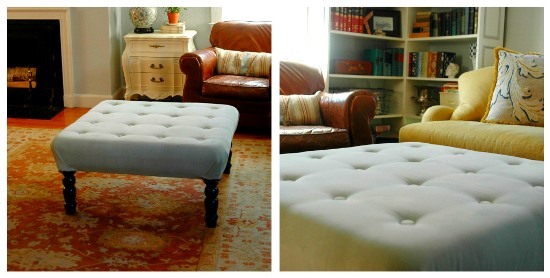 You will need to glue the foam onto the coffee table and then cover it with the chosen upholstery. 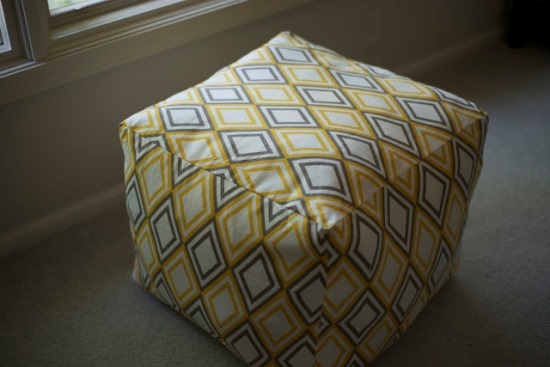 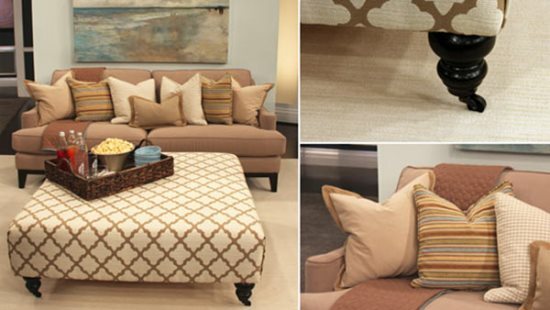 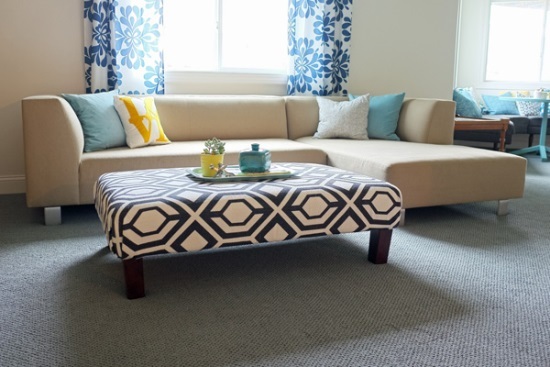 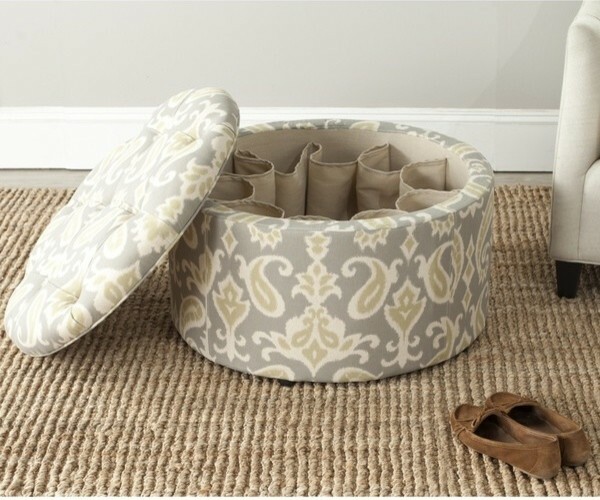 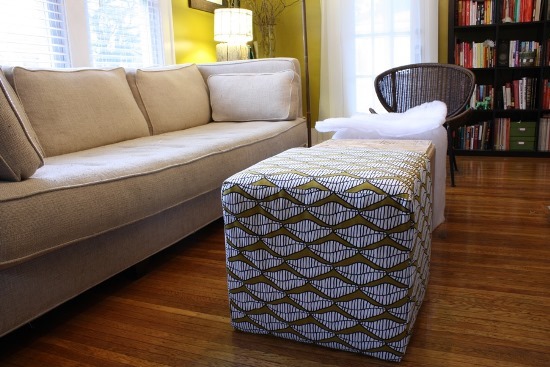 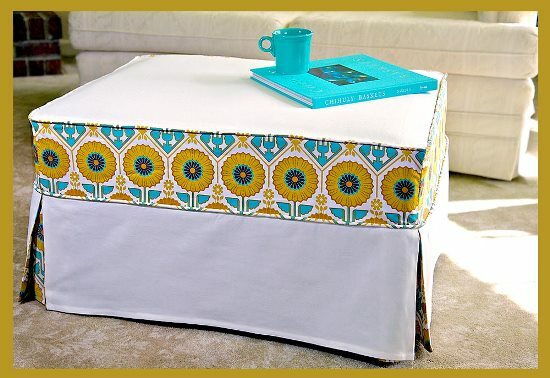 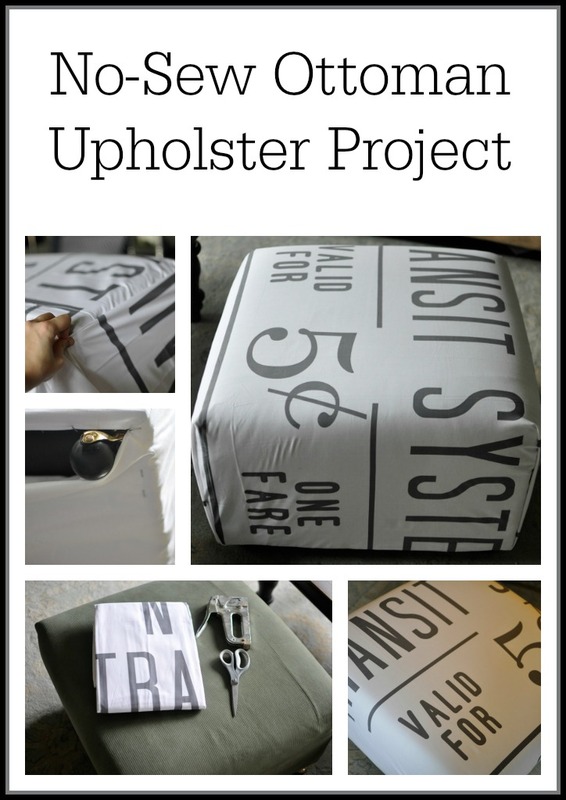 Staple the fabric underneath and you’re ready with a fabulous looking ottoman. The only drawback of such ottomans would be that it may not provide you with any storage space. 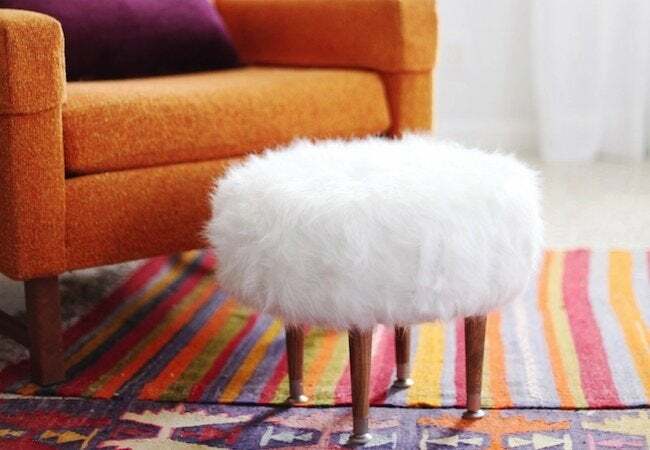 Ottoman design ideas are plenty and quite creative, especially when you are equipped with the right materials and tools. 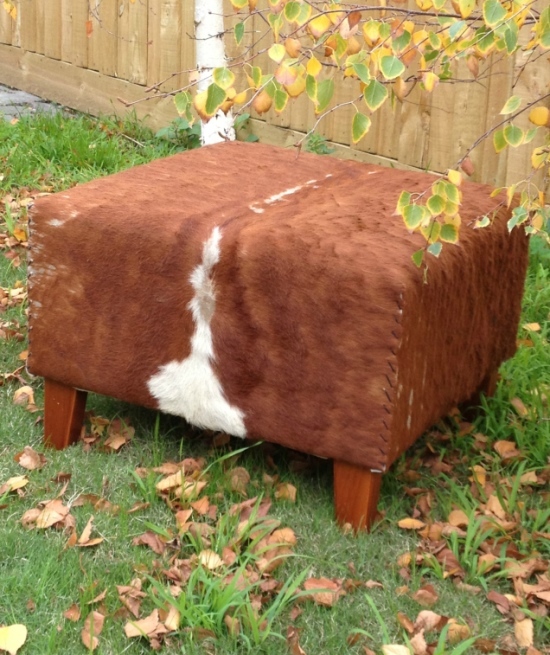 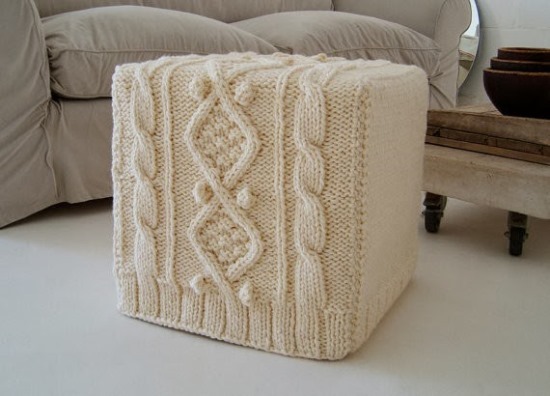 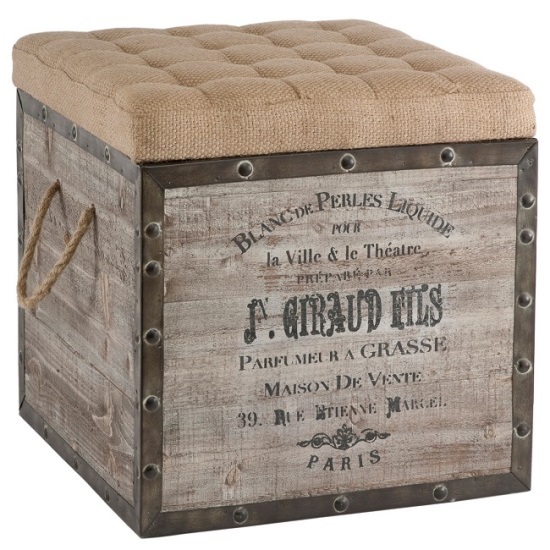 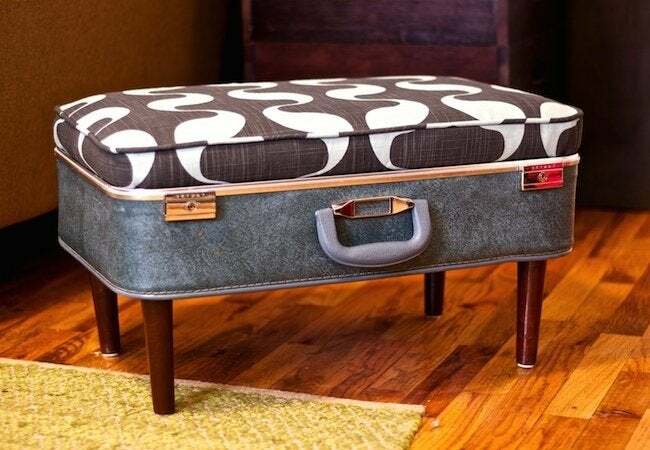 If you have an old box that has been present for generations, probably given to your grandmother, then that heirloom would be the best to renovate into a chic and classy looking ottoman. 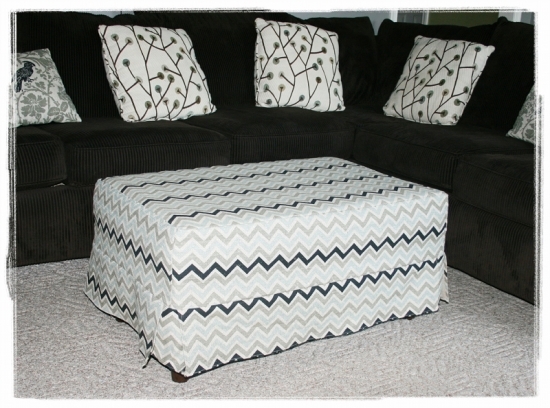 You need to choose a nice looking fabric to give a completely new look to the old box. 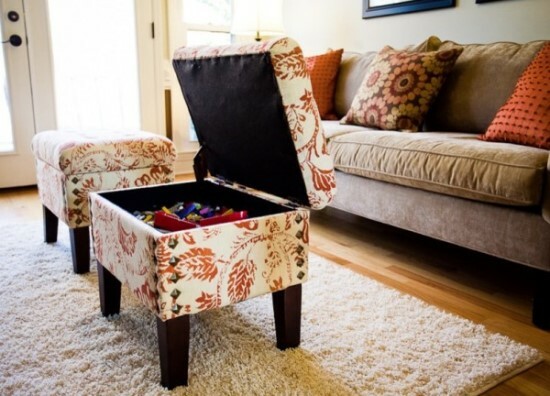 To not lose the ancestral value of the box, you could let the old upholstery remain as it is and simply cover it up with a new one. 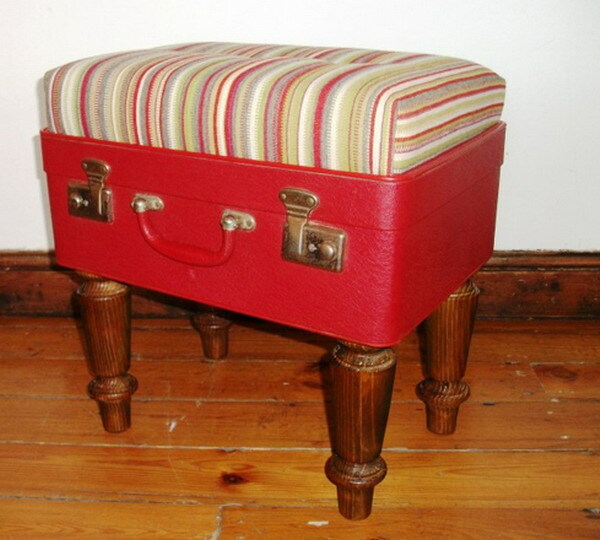 That way you would have the heirloom as well as a new ottoman. 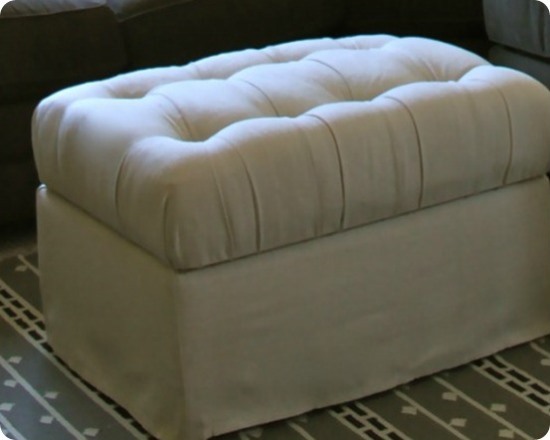 Building ottomans from scratch may become difficult at times, especially when you want your ottoman to be a perfect round. 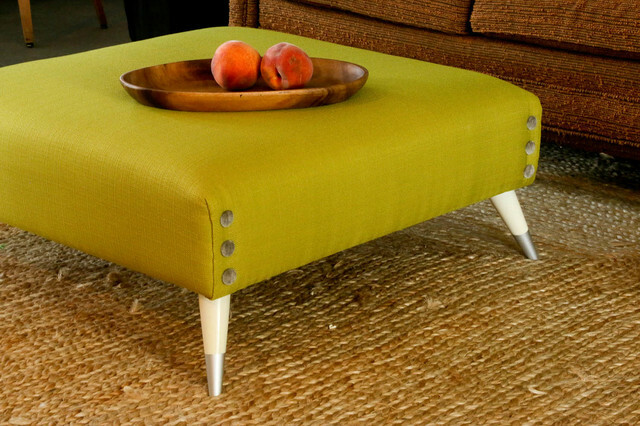 It may become difficult to come across round precut plywood hence putting a stop to your ottoman dream. 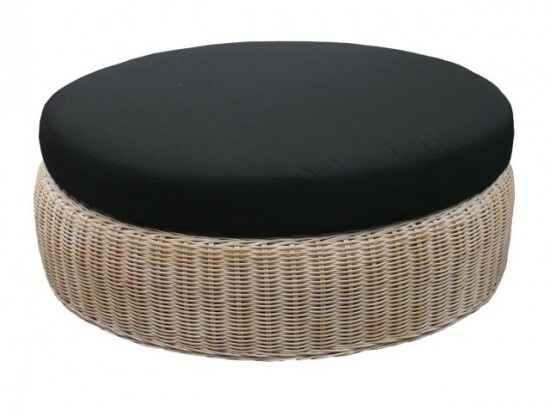 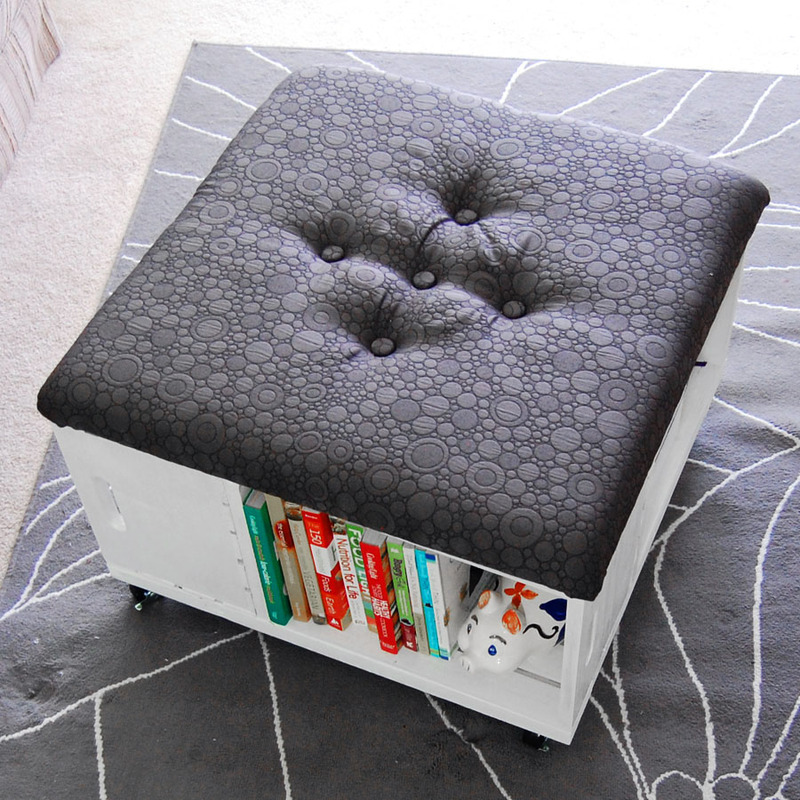 But, there are many other things such as old and used electrical spools that you can use for creating your ottoman. 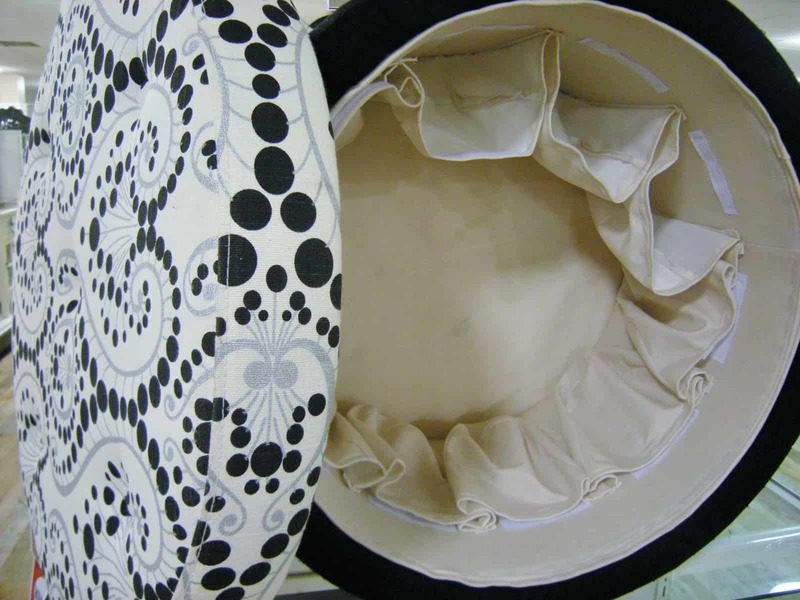 You will require a couple of electrical spools, foam, attractive fabric of your choice, and tools for attaching all of it together. 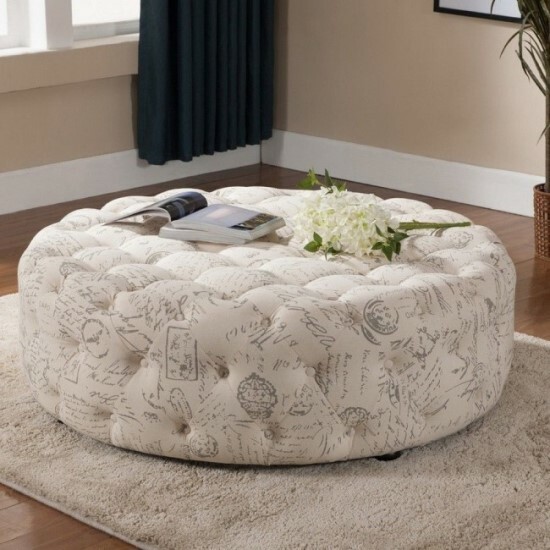 The end result will be so astounding that no one would ever be able to guess how you actually came up with this ottoman design idea. 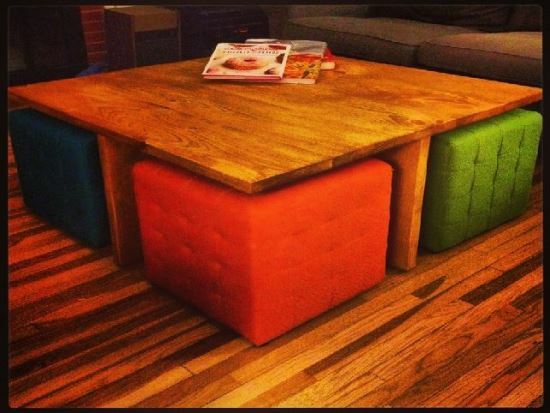 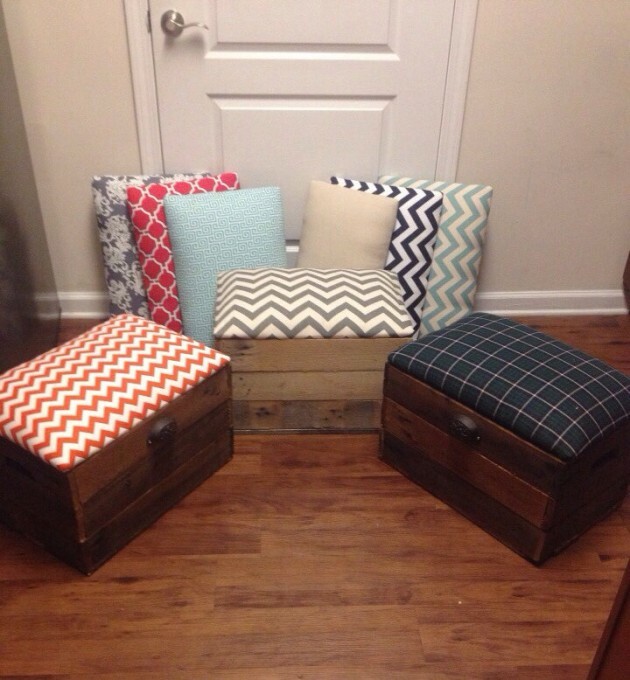 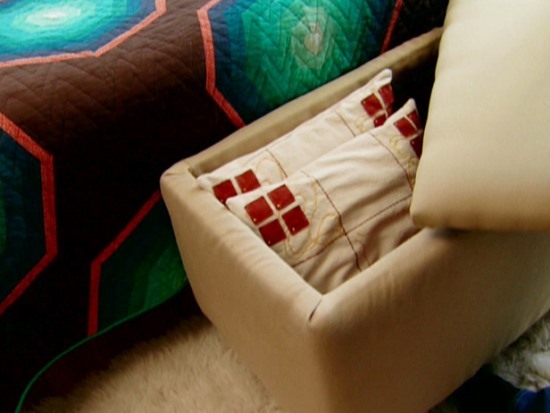 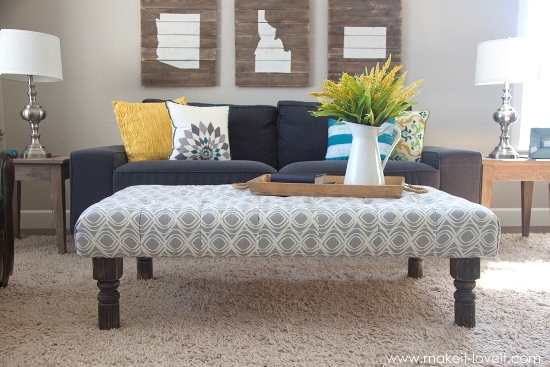 These are some DIY ideas you can use for building your very own ottomans. Some may be difficult and complicated while some are quite easy to implement. 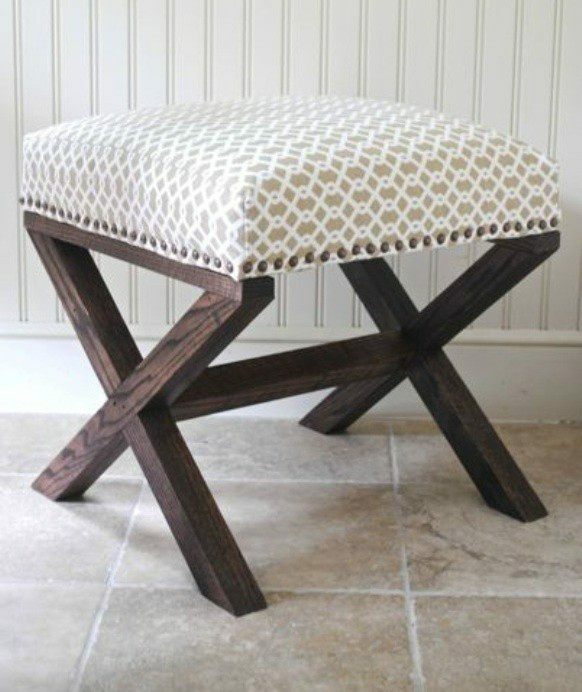 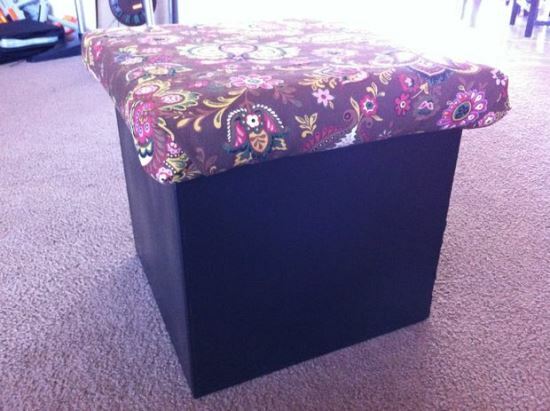 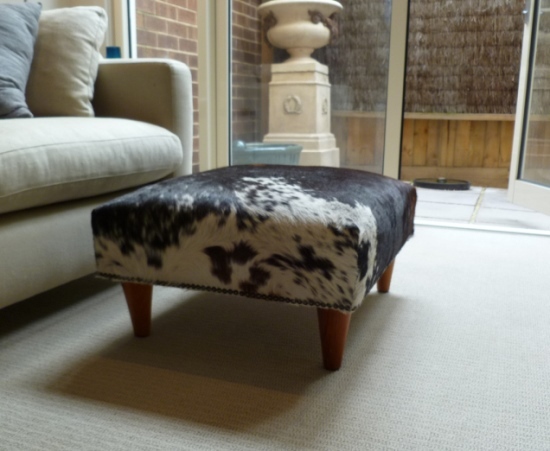 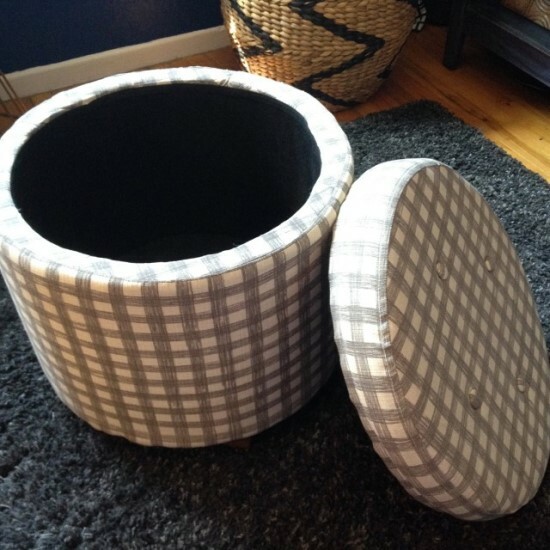 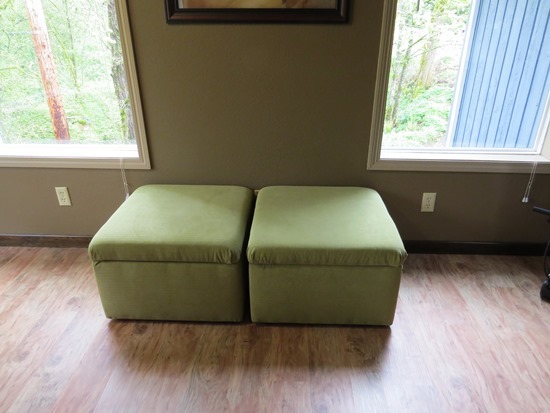 There are many more such ideas you can use and create a DIY ottoman for your home. 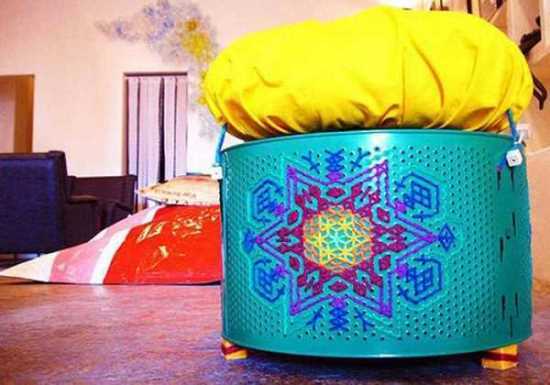 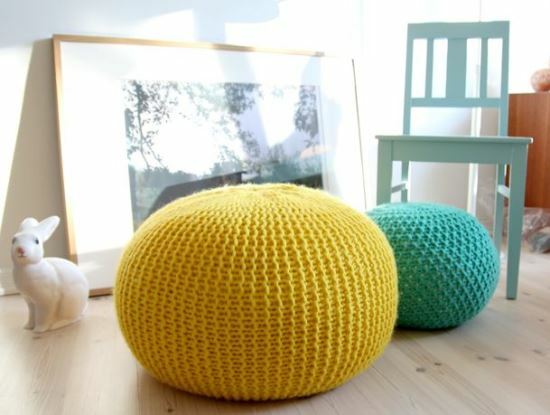 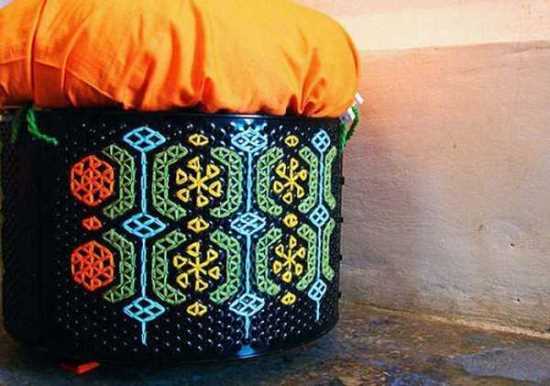 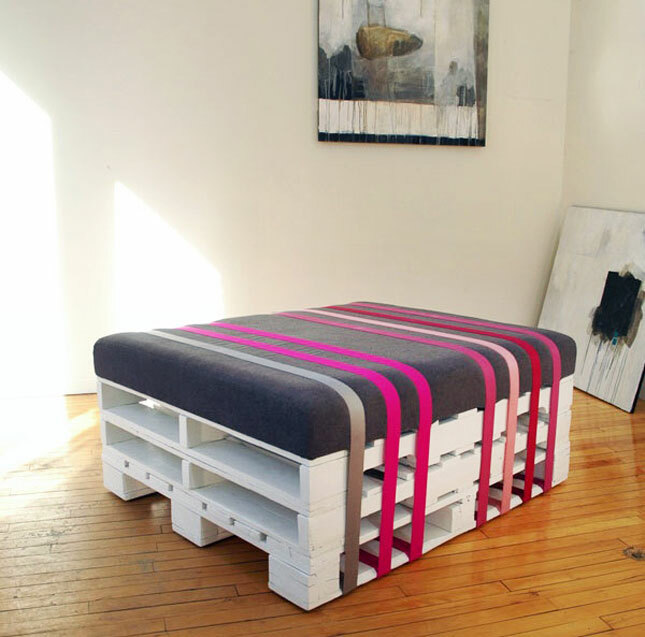 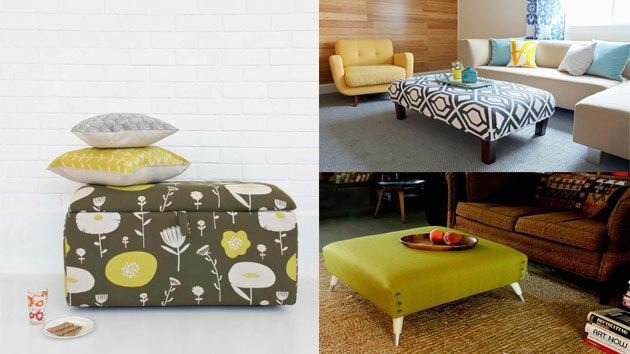 Here are 50 creative DIY ottoman ideas for you to implement and decorate your home with.